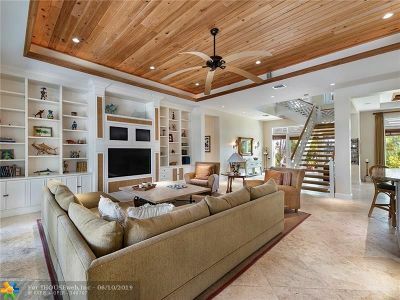 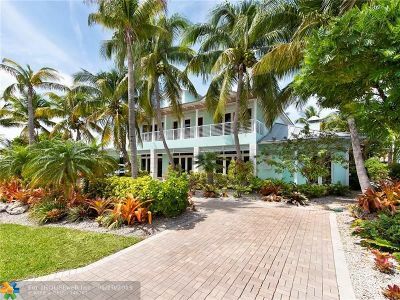 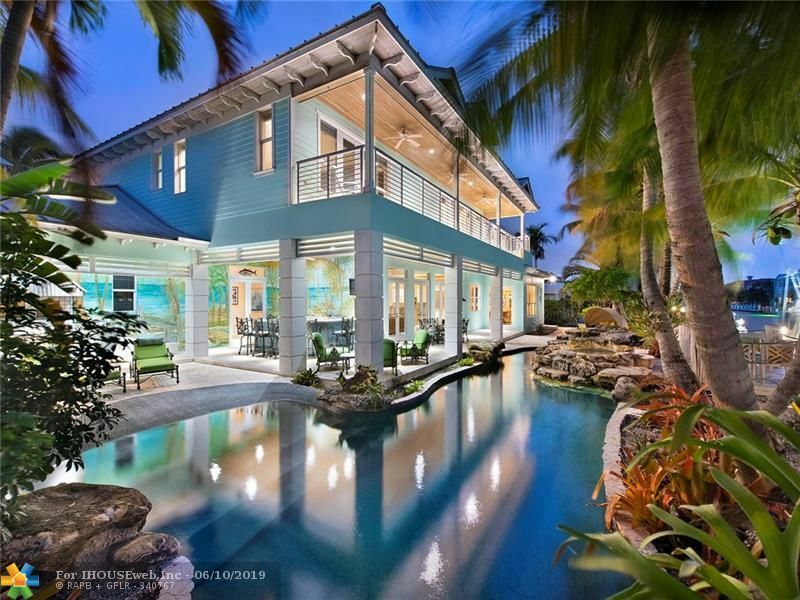 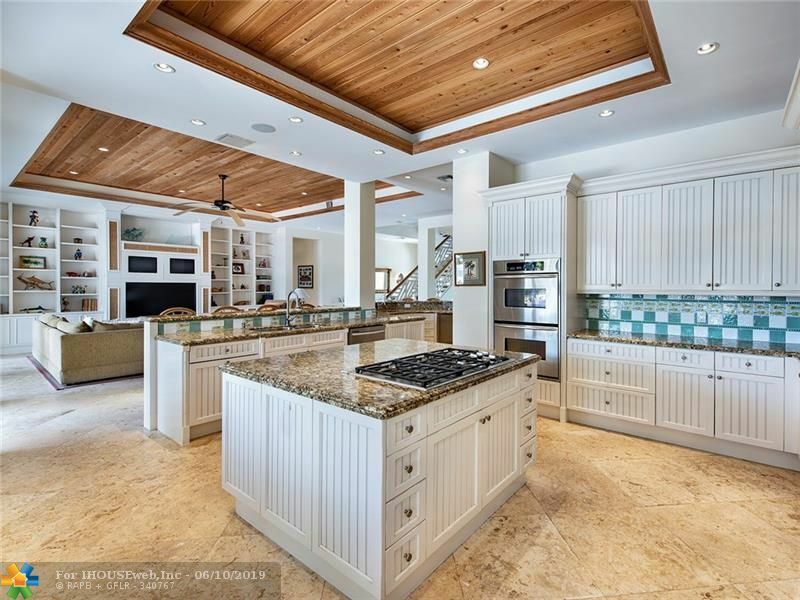 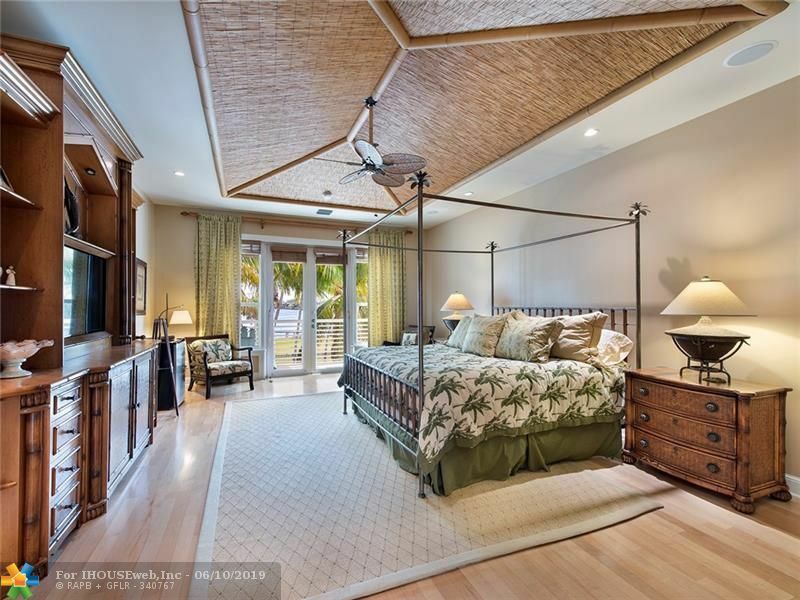 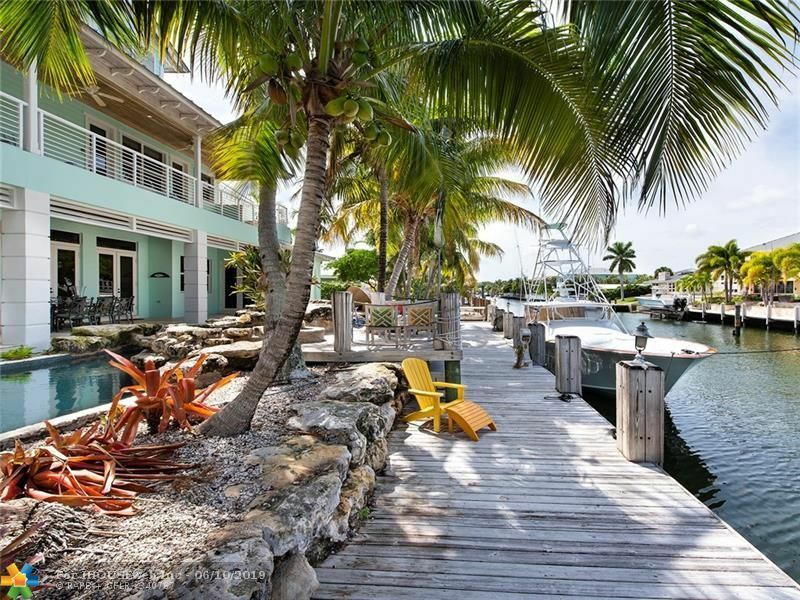 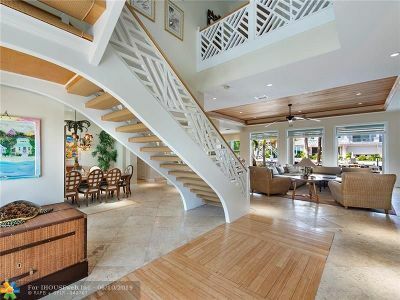 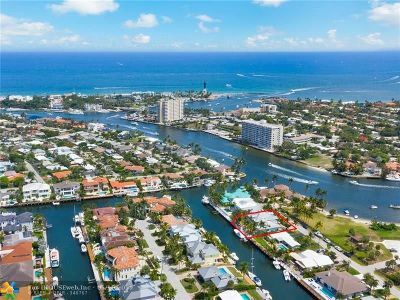 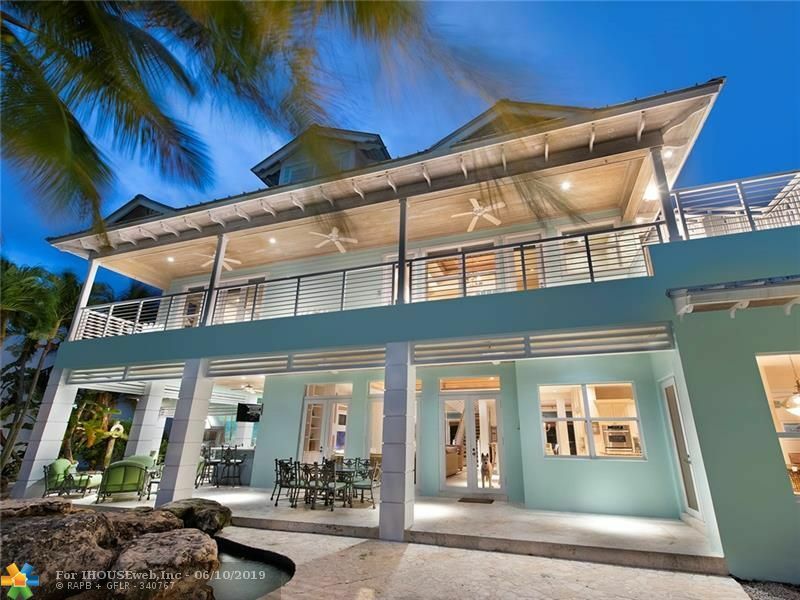 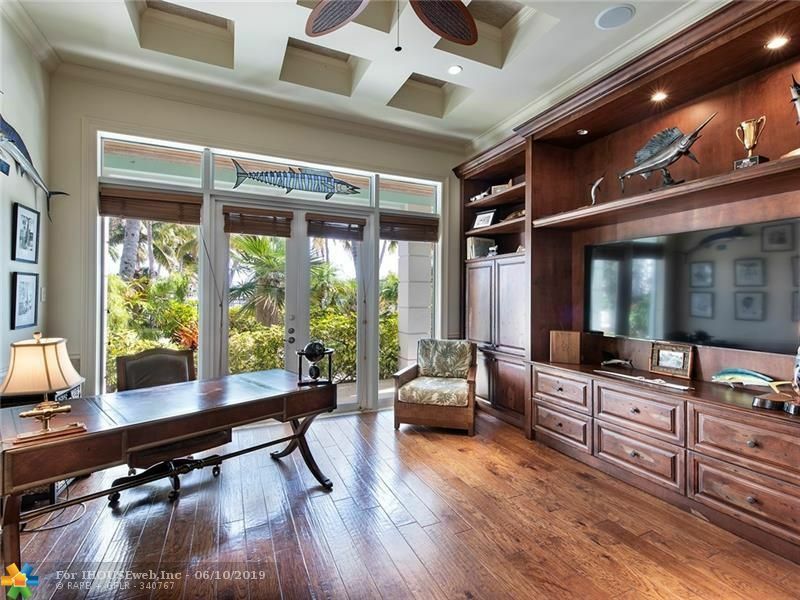 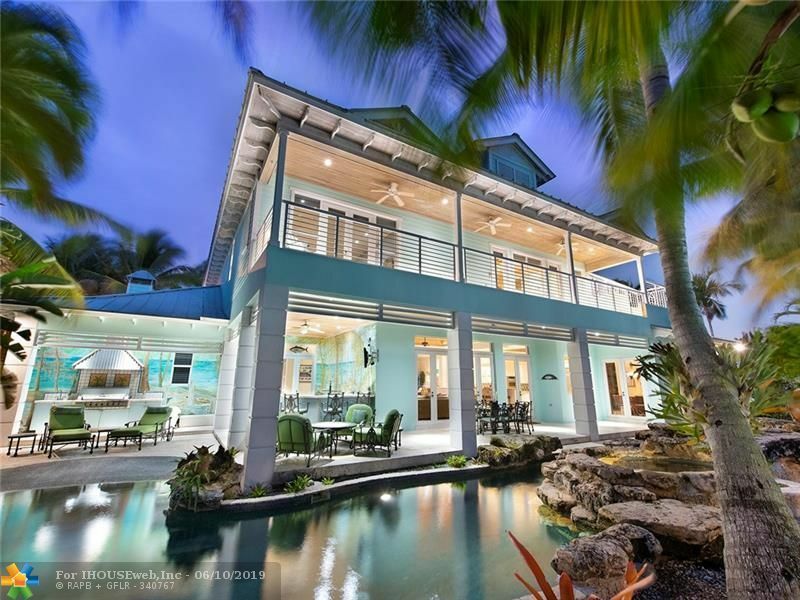 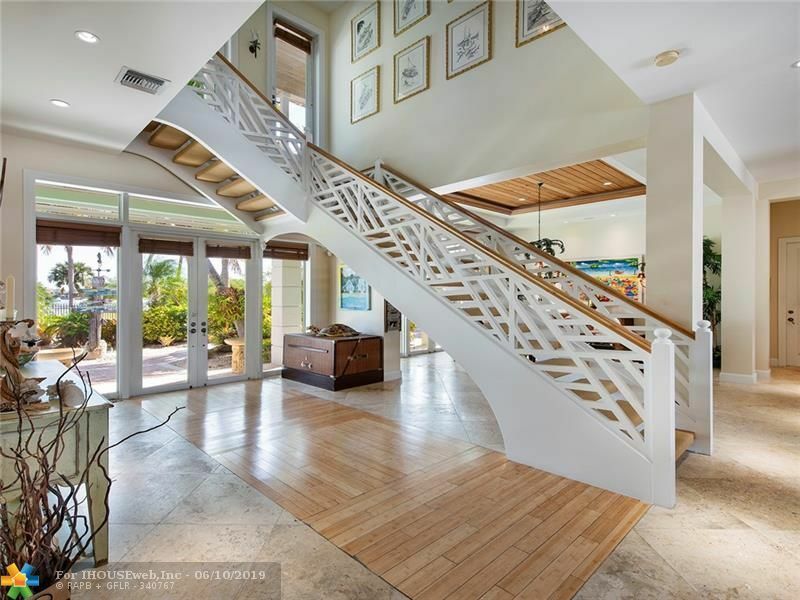 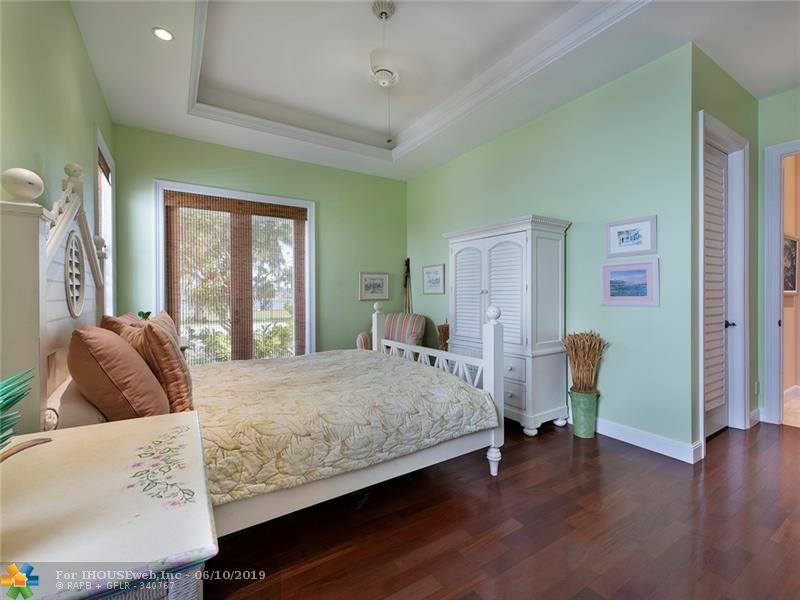 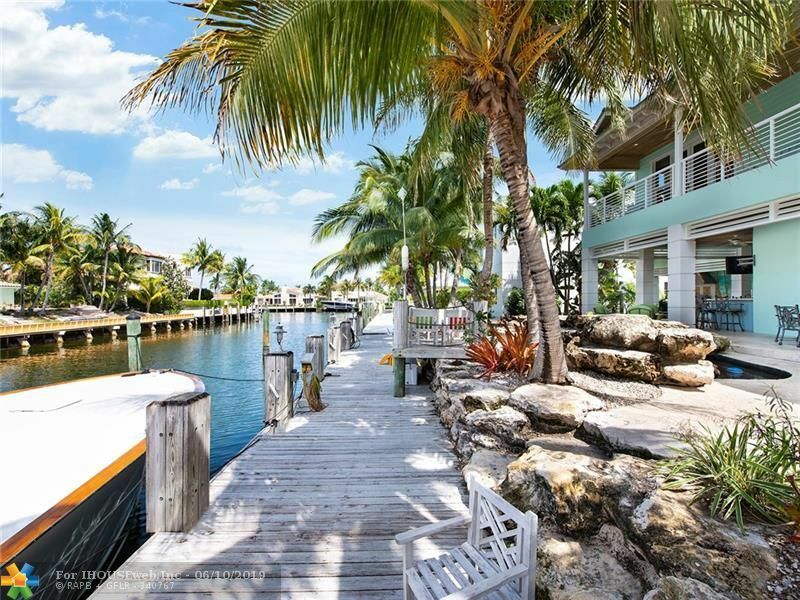 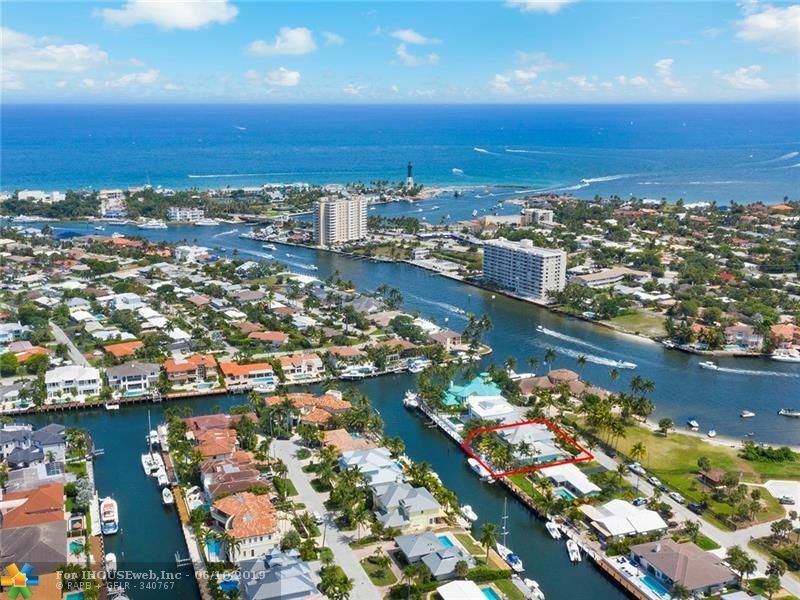 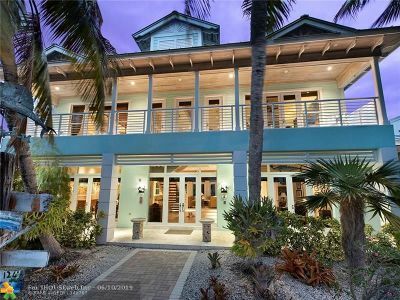 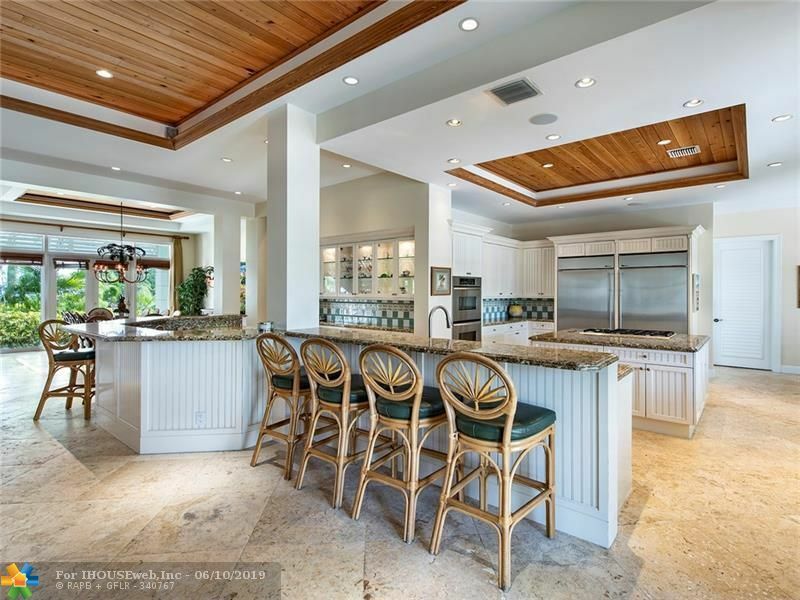 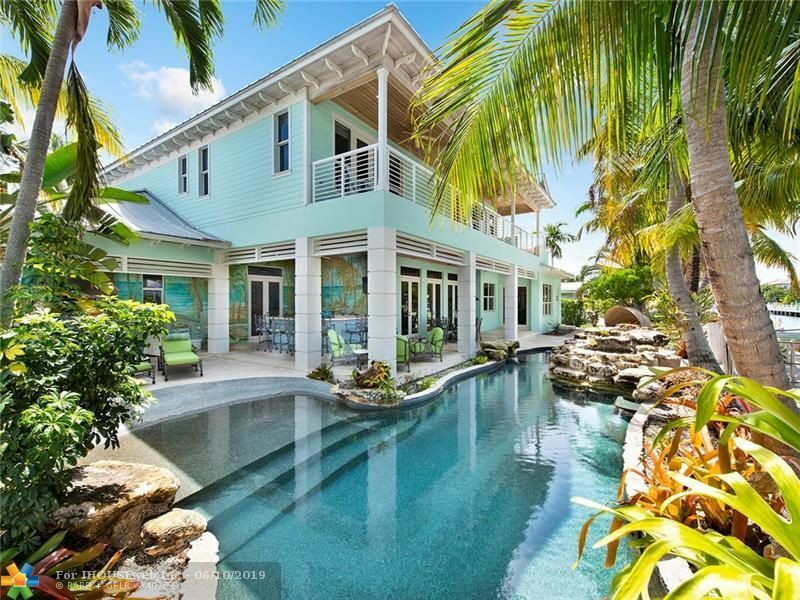 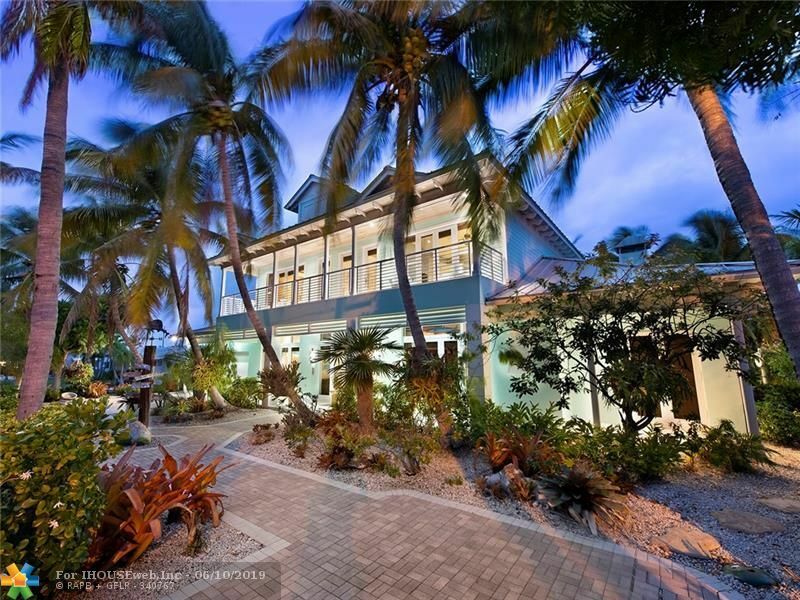 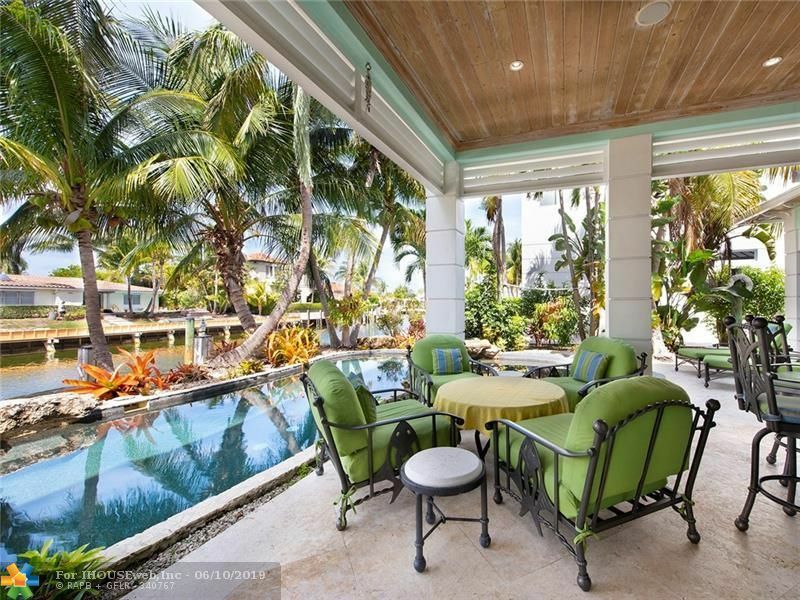 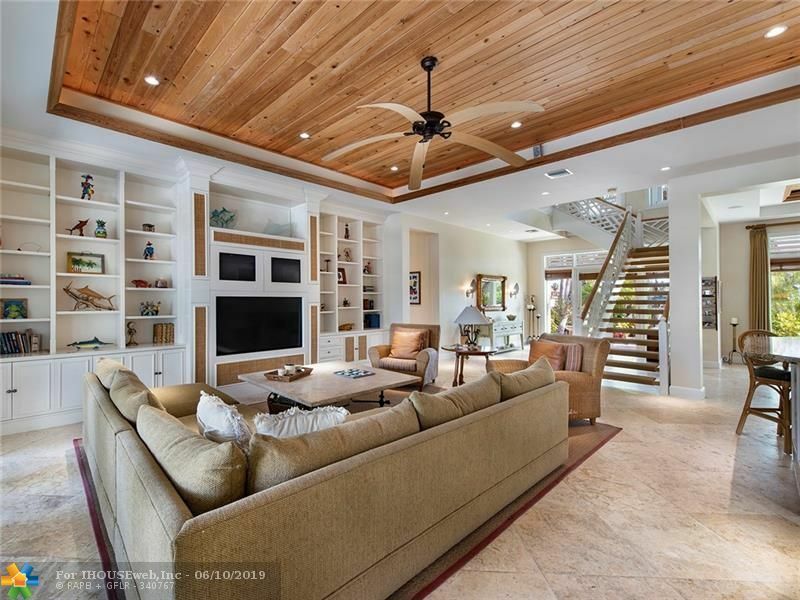 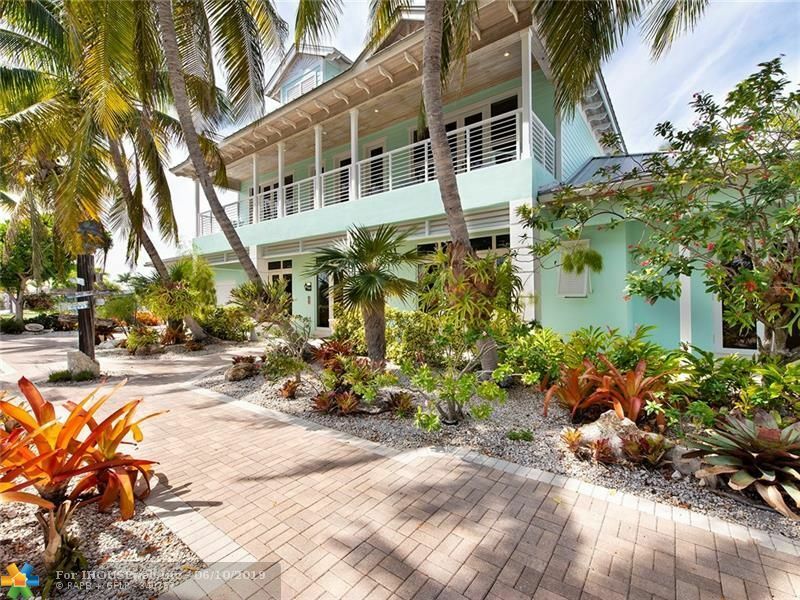 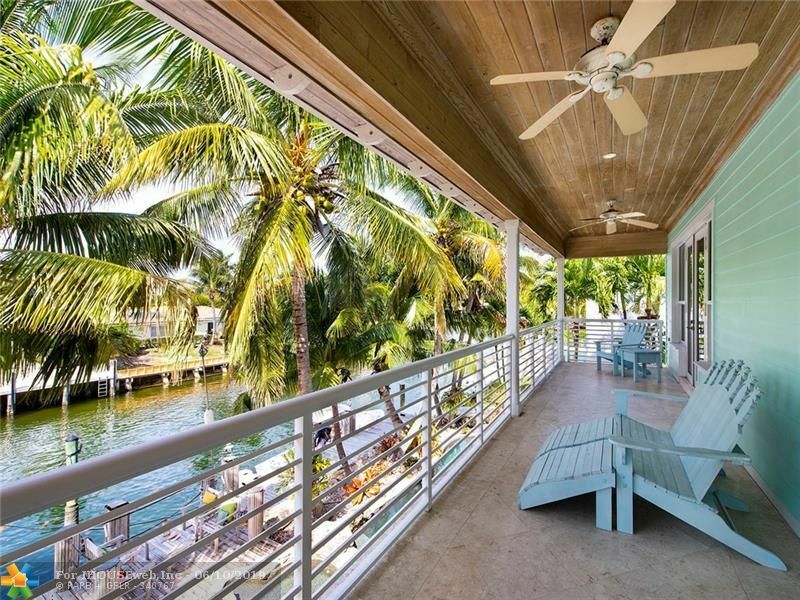 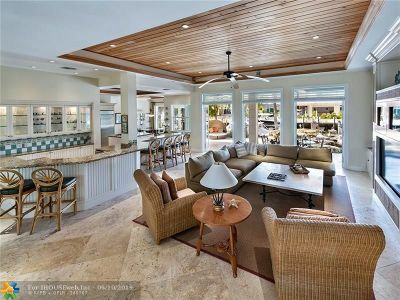 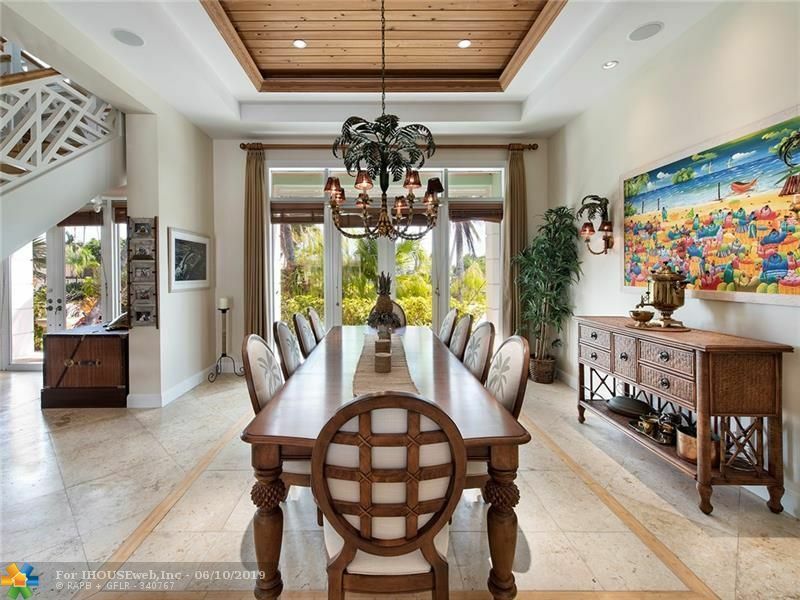 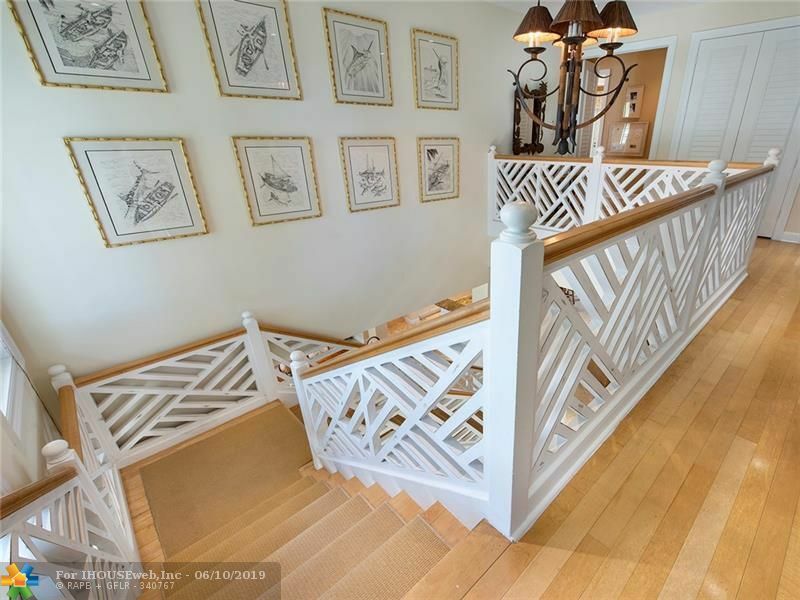 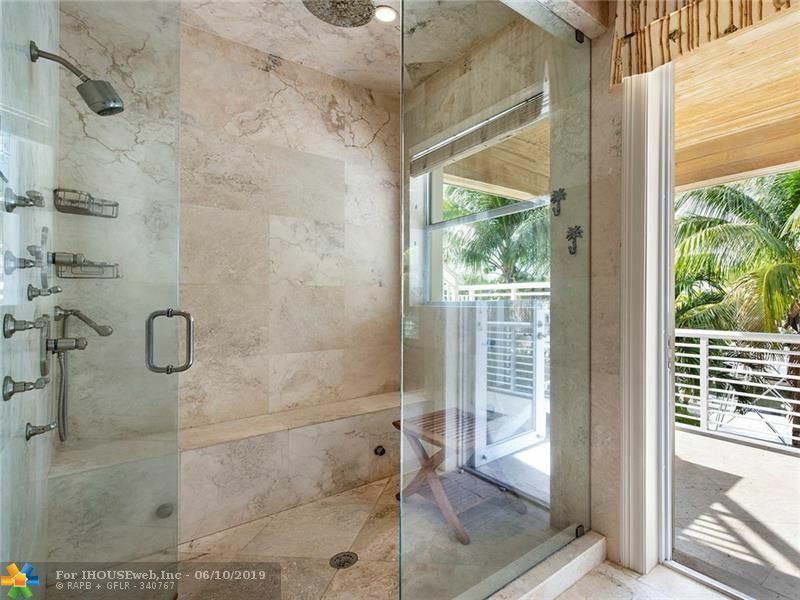 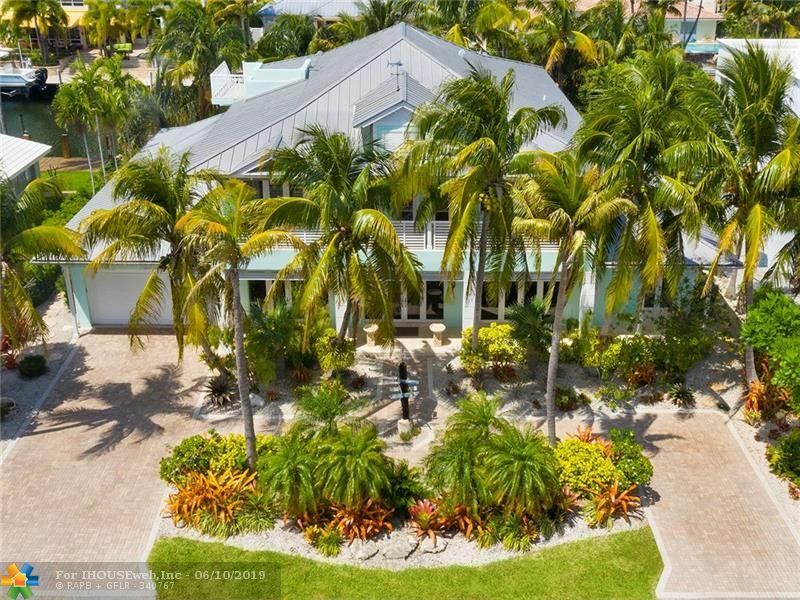 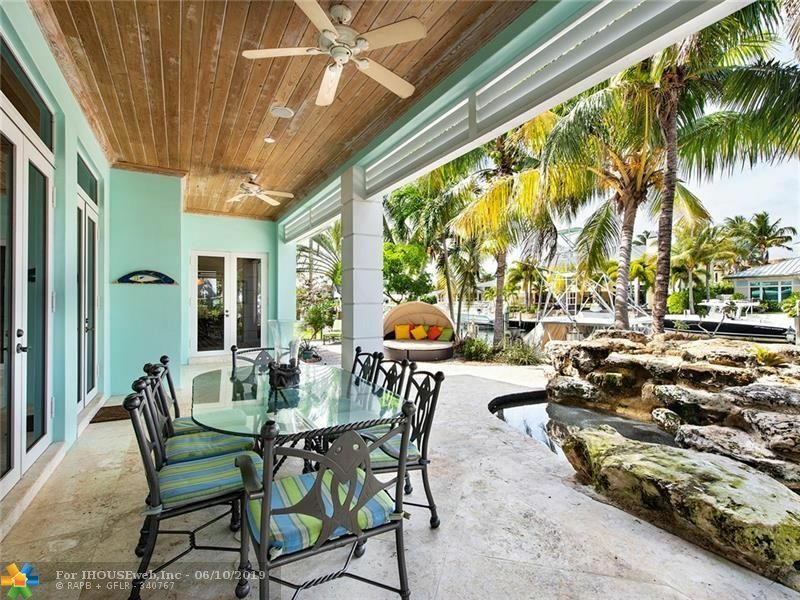 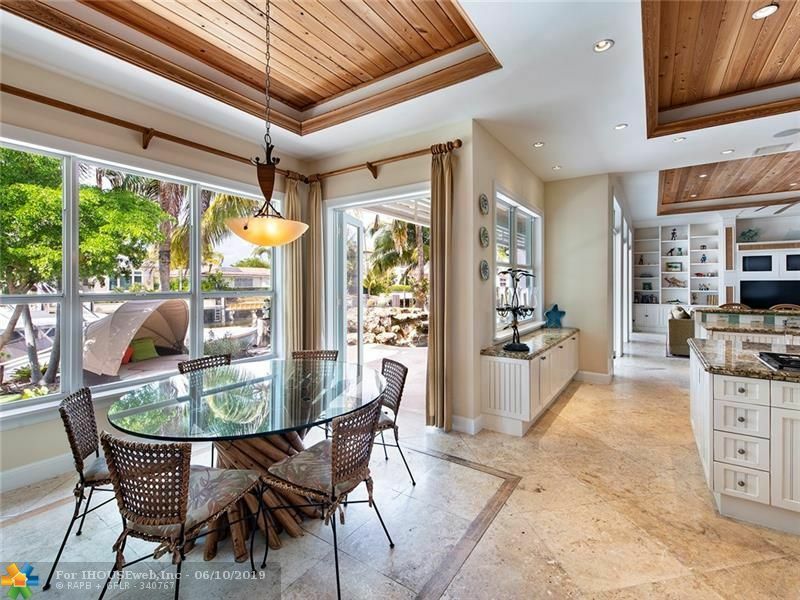 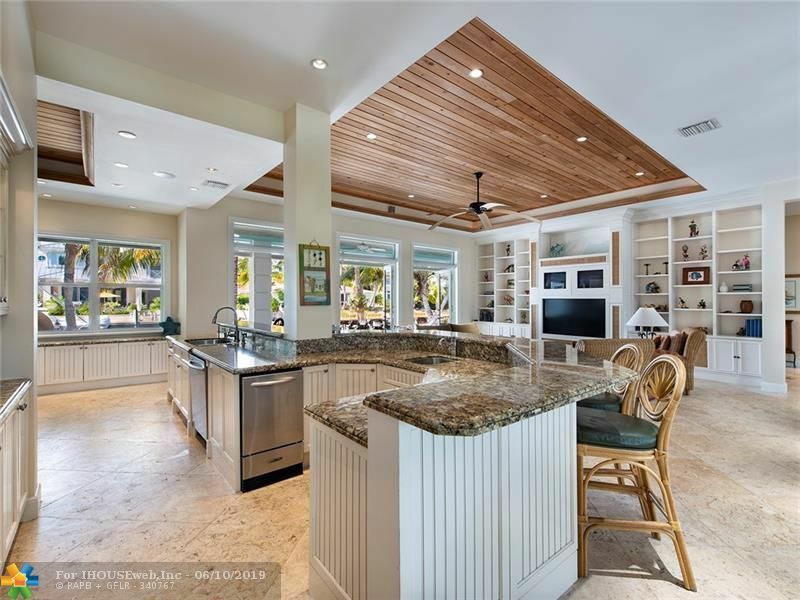 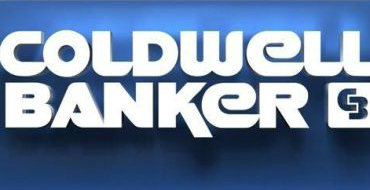 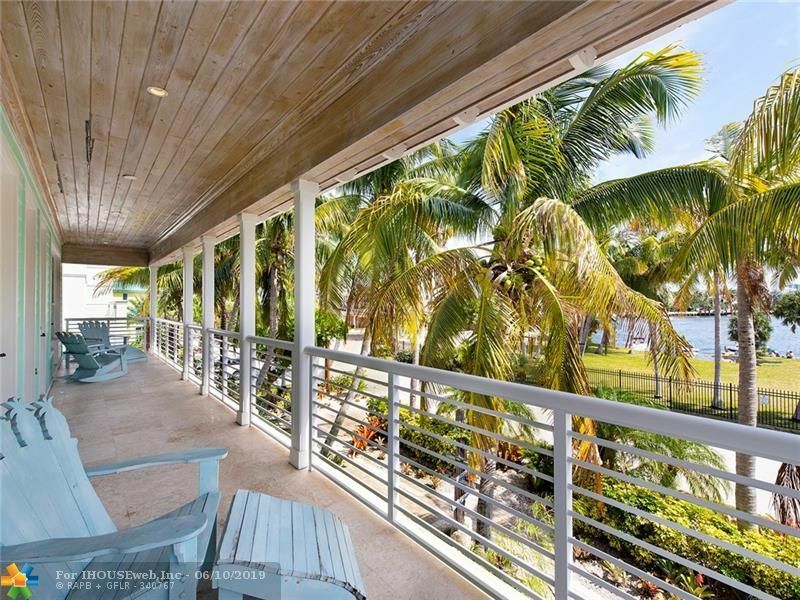 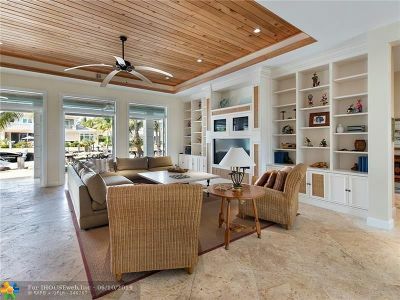 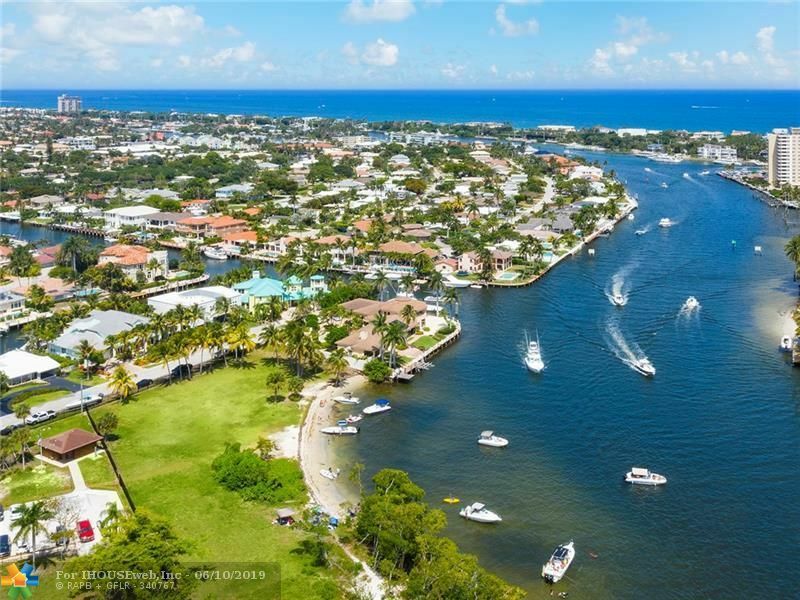 From Ft. Lauderdale to Delray, Sothebyâs presents the True Boater Dream home! 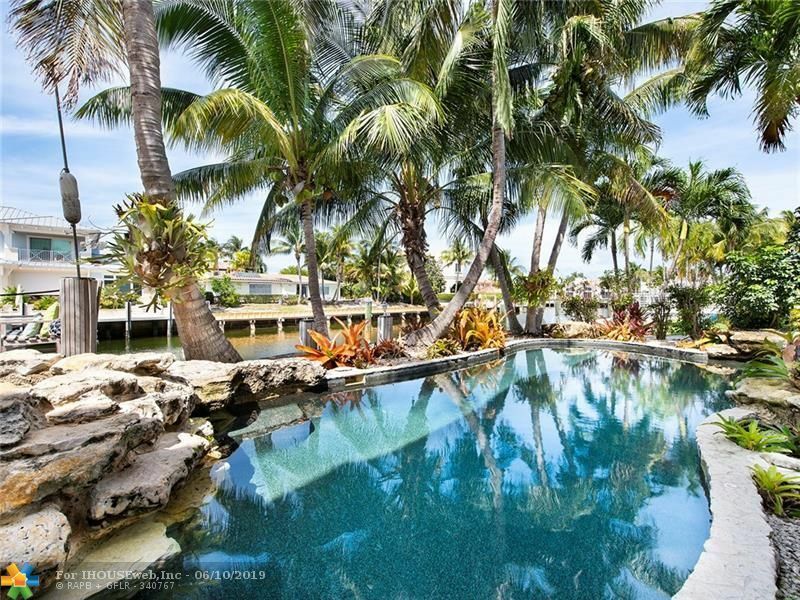 The home was built by Master Builder & Captain to be the best there is in South Florida: 1000 ft from the Hillsboro Inlet, 100â of protected, deep water dockage at your back door, Bahamas-meets-The Keys architect design and island lifestyle that extends from the dock, lagoon pool & cascading waterfall/spa to the full-length front-back balconies and their Intracoastal and canal water views. 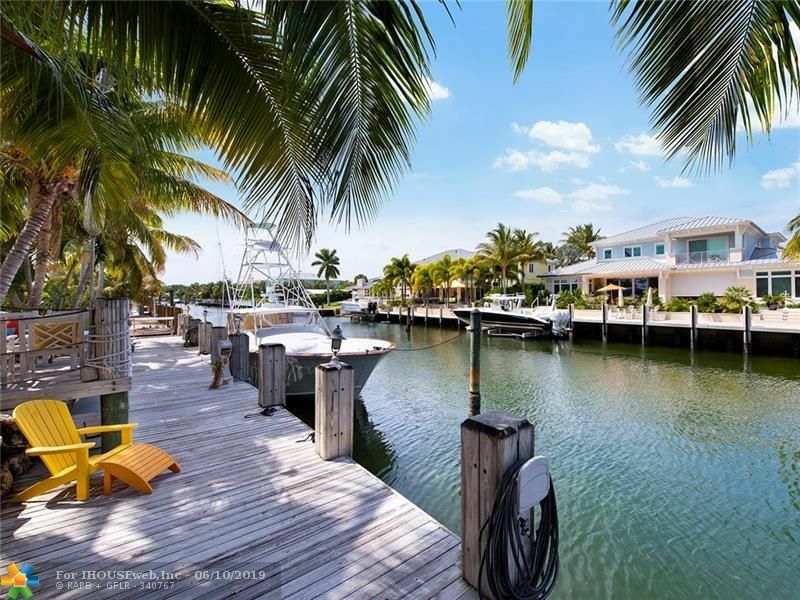 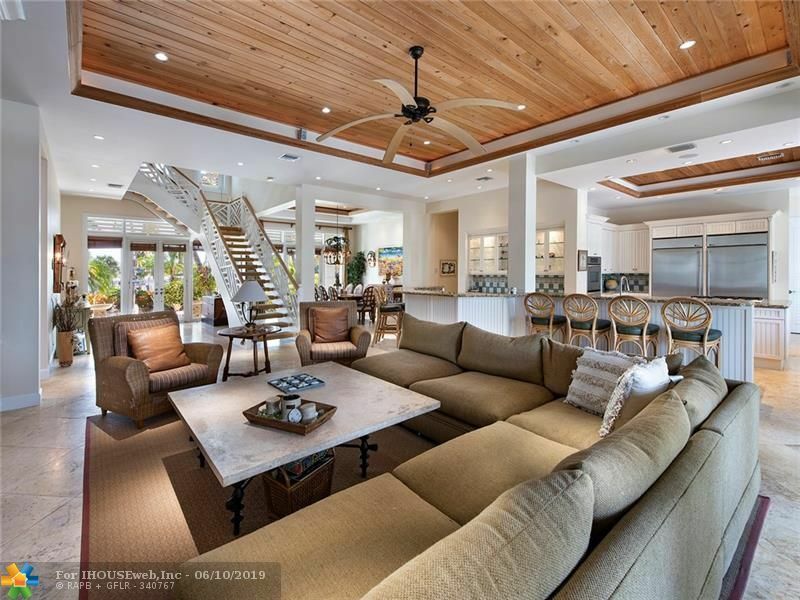 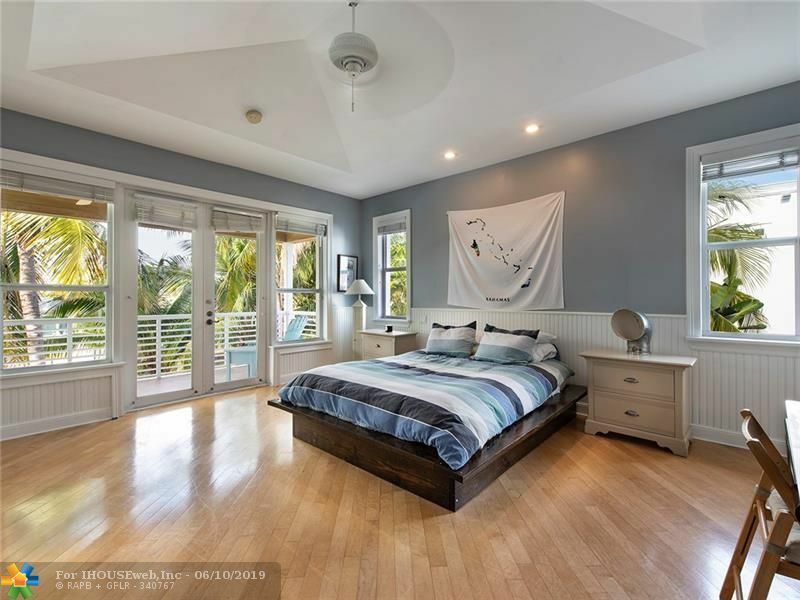 Over 6800 total sq feet, 5 ensuite bedrooms/5.5 baths, coastal contemporary roof, crow's nest observation deck, dock equipped for two boats, under boat LED lit and so much more. 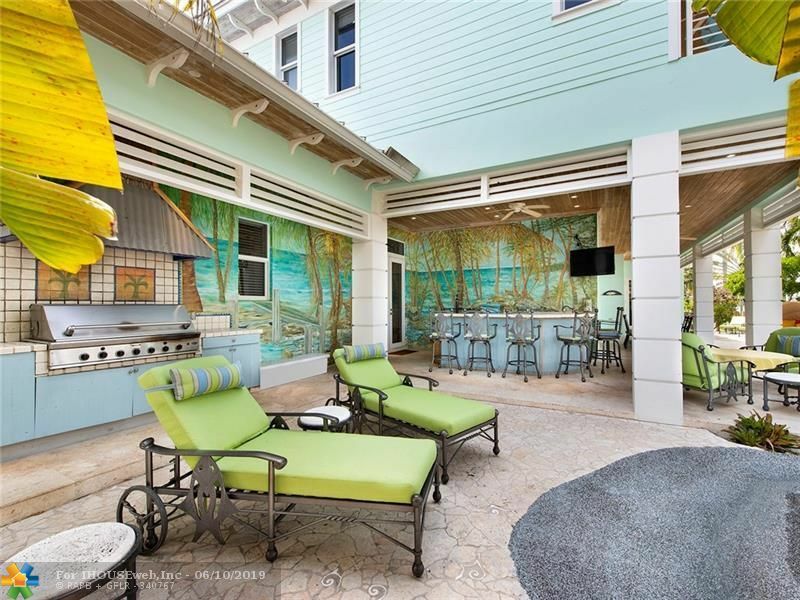 The summer kitchen, bar & friends make it Margaritavilleâ¦until you are back on the water! 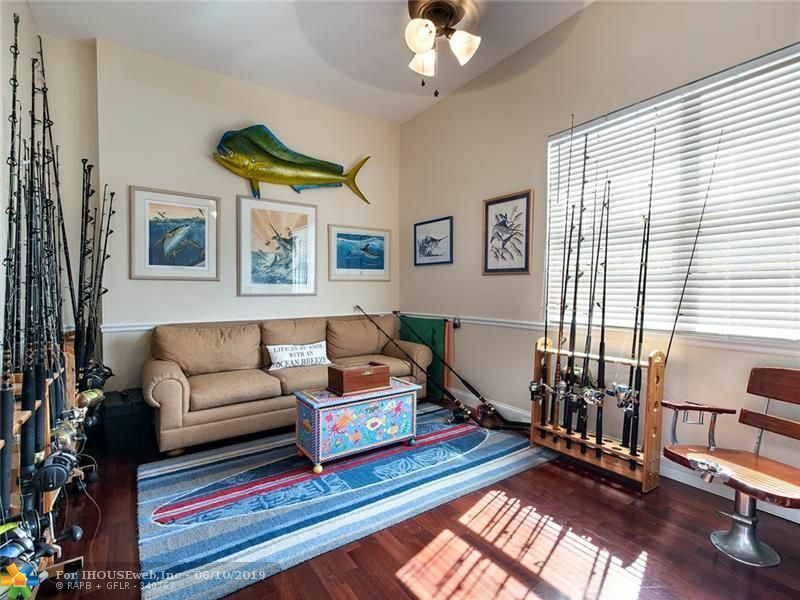 Serious fishing, boaters & water fans only! 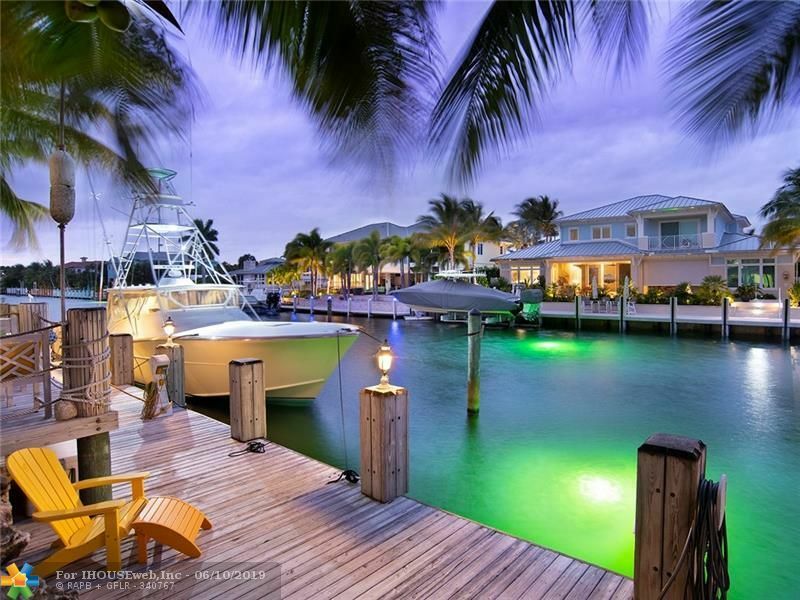 Come by boat! 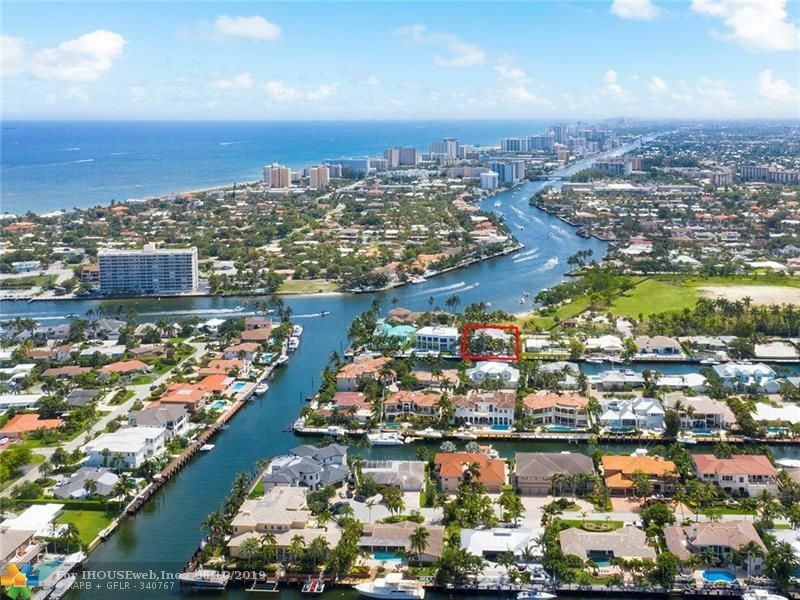 Directions: Federal Hwy To NE 24th Street, East Towards The End Of The Cul-De-Sac, The Home Will Be On The Left.